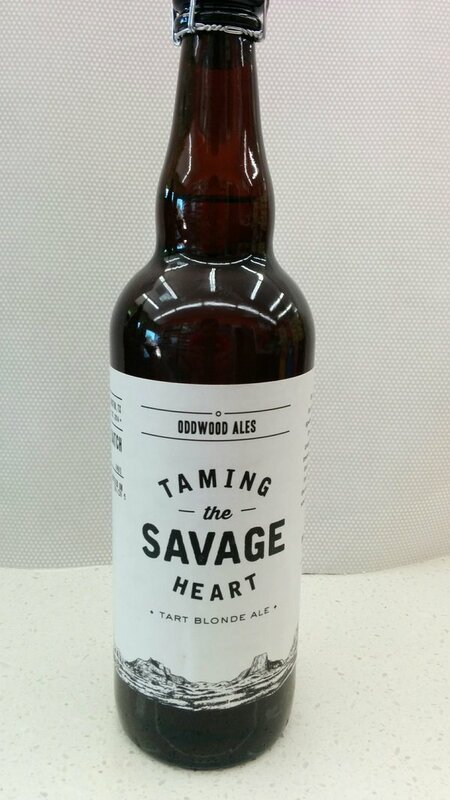 Taming the Savage Heart, the latest release from Austin, Texas’ Oddwood Ales (a subsidiary of Adelbert’s) is a great entry into the subset of sour beers, a blend of younger and older barrel-aged efforts. The brewery does well to provide a nuanced and varied flavor profile here, avoiding the tendency by some breweries to create something akin to sucking on a warhead. As a result the brewery is able to go and elicit certain flavors (citrus, oak, hay) from the beer that may otherwise be lost with strongly flavored sour components. Taming the Savage Heart has a fair amount of wheat and grain elements and a barnyard / hay main focus. It is upon this backdrop that the beer is able to go and vary considerably. Oddwood Ale’s beer here has hints of malt that act as a canvas upon which the sour mouth feel can build up as one continues along with the beer. The effort would be a fantastic purchase for those that are fans of farmhouse and saison style beers while the numerous other flavors presented here would be enough to raise the eyebrows of even the most jaded craft beer connoisseur. As Taming the Savage Heart continues to warm a different set of flavors begins to reach prominence. A slight bitterness works alongside the sour side of the beer, highlighting the tart, tangy side of the effort. 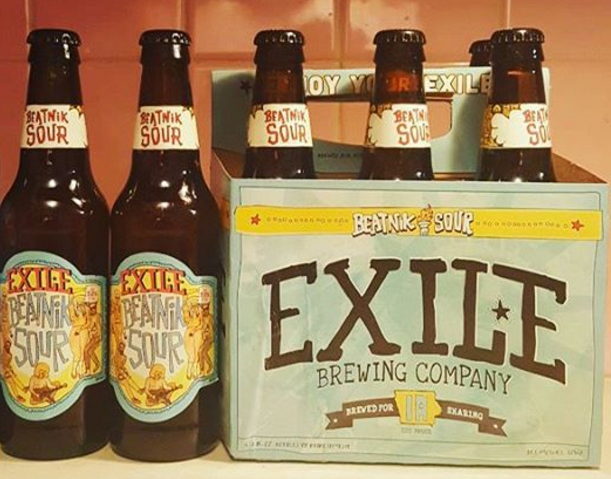 The wide chorus of flavors that are experience in this brew, coupled with the tendency to sail into increasingly sour straits means that an imbiber could conceivably come back time and time again to Taming the Savage Heart and find different tastes and experiences each time. Keep an eye out for our reviews of their Dancin’ Monks and Philosophizer; Oddwood Ales are currently available in Texas.